It is one thing to get a game sold, it’s another thing to keep people playing the game, and then have play consistently. For games such as No Man’s Sky, this is important. 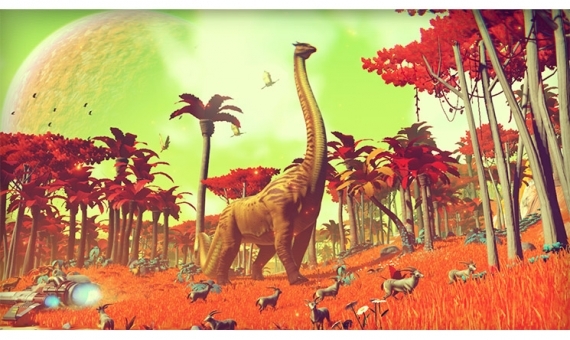 So it may come as a surprise to many when they hear that the user base for the PC version of No Man’s Sky has dropped by 80% in around two weeks. To be clear, this is about concurrent players, or gamers playing at the same time. According to SteamSpy, No Man’s Sky had around 210,000 players playing at the same time, now, it’s down to around 20,000. A very steep drop. While drops are natural, one of this magnitude is telling. 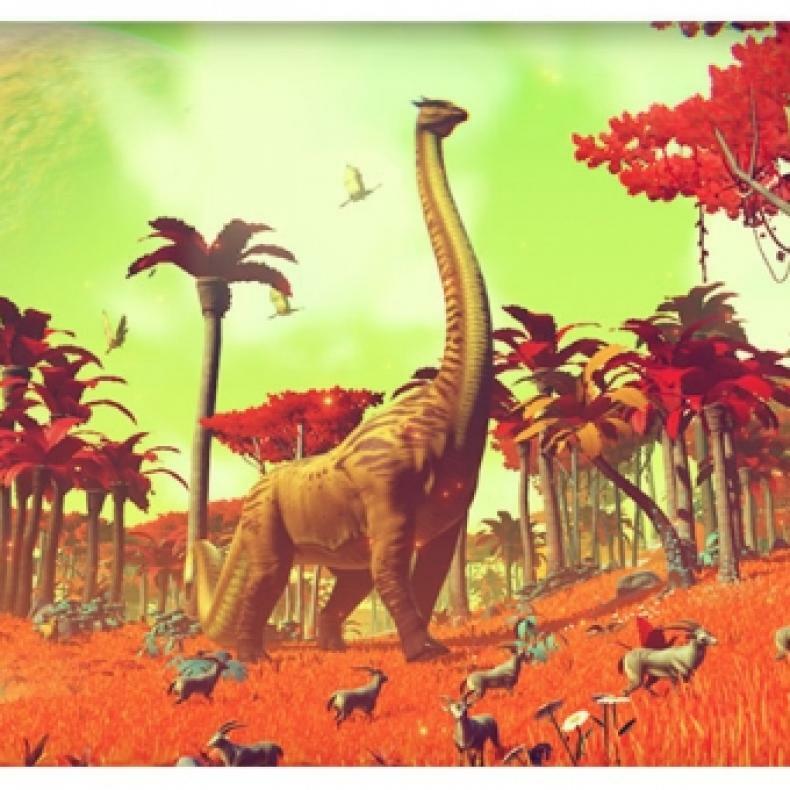 Whether this is because of the thread of thinking that No Man’s Sky is “beautiful but boring”, or, the reported issues with the PC port of the game is unclear. This again is just the PC version of the game, this does not reflect the PS4 and its user base. Well I am pretty sure that nobody saw this coming. With all of the hype that this game before coming out, I would have guessed that people would still be binge playing into Christmas, but I guess that is surely not the case. I can certainly see why some people consider it boring, though, and it looks like that is really manifesting itself here. It did say in the article that it is concurrent users (playing at the same time) so it is not as shocking, but still a little alarming. Thanks for sharing.